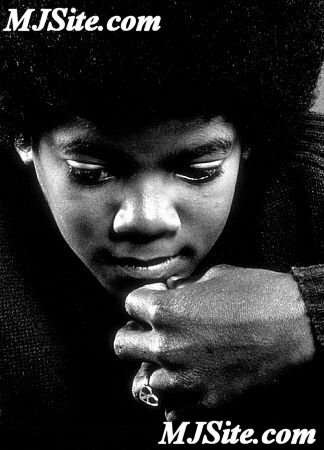 Michael was very shy, especially around girls. Since he was the leader of the Jackson 5, he had the most fans & many were girls. He would just shy away & giggle at questions like, "Can I Take you home?" or "Will you marry me? ".